The W Hotel is known all over the world for its luxury and style. The same holds true for its property situated in Miami Beach. It is the perfect combination of quintessential Miami Beach lavishness and total indulgence of living at the W Hotel and Residences in South Beach. 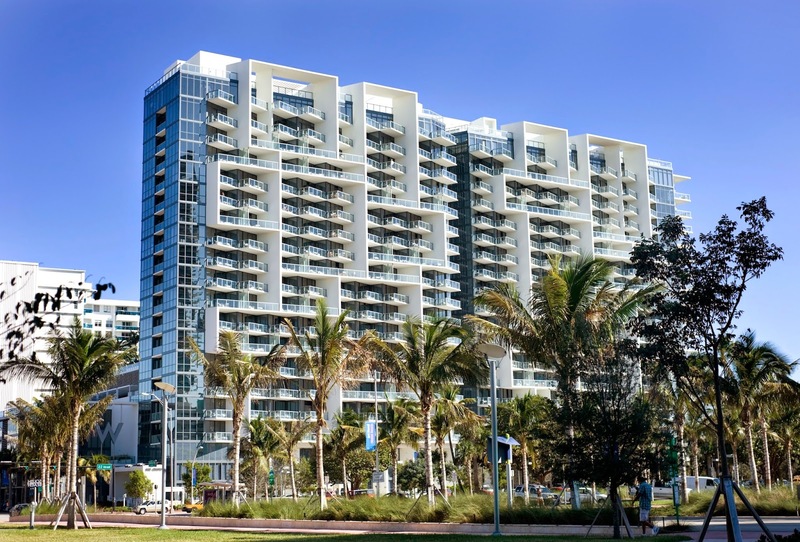 Built in 2008, the W South Beach is a glorious condo-hotel with the most amazing views of the Atlantic Ocean. With 500 condo-hotel suites on 20 floors made up of studios as well as one, two and three-bedroom residences, the W South Beach is hands above many Miami condominiums throughout South Beach and all of Miami-Dade. Additionally, for elite owners, the bungalows and penthouses are beyond compare. 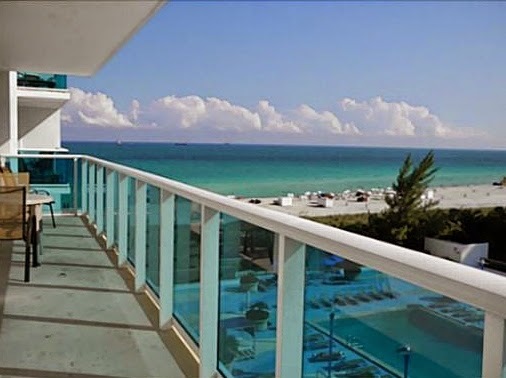 The W South Beach is owned and operated by Tristar Capital and RFR Realty. Several heads came together to make the idea of the W Hotel and Residence in South Beach a reality. Renowned designers from all over the world were asked to be part of the process including famed architect, Costas Kondylis who partnered with NBWW & Associates (Fontainebleau Resort and Residences and 1080 Brickell) to create the property that now is a South Beach oceanfront landmark. 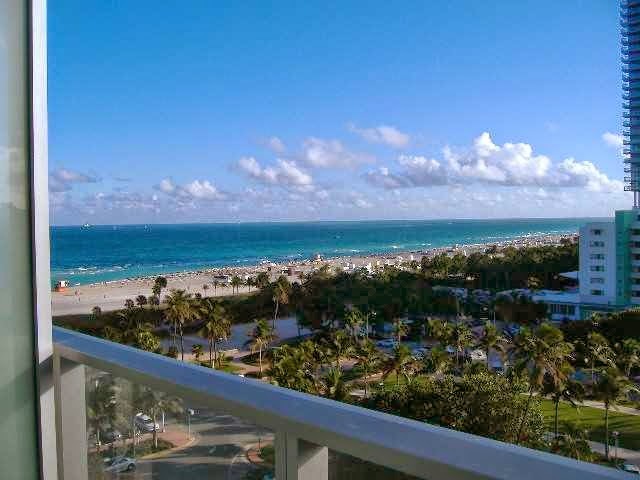 There is no better location than that of the W South Beach – directly facing the Atlantic Ocean and within blocks of all that South Beach has to offer. Located at 2201 Collins Avenue, residents and their guests can walk to Lincoln Road and its top rated restaurants as well as the best shopping destinations in all of South Florida. Additionally, a short drive lands those who want to go at the best golf in all of Miami Beach as well as just across the bridge is hip and happening Downtown Miami, the Wynwood Arts District and the up and coming Design District. Where do we even begin? There are so many amenities in each residence as well as throughout the entire property. As for community amenities, first and foremost, there are the 300 feet of pristine oceanfront land with private beach access; two outdoor infinity-edge pools; private pool cabanas with flat screen TVs; a secret Garden with fountains and private outdoor showers; access to the world-famous Bliss Spa; a door attendant and multilingual staff; foreign currency exchange; 24/7 security; and much, much more. Oh, and residents and guests are extended the same courtesies as those staying through the hotel itself. Inside each residence, property owners can expect to find perfectly designed and fully furnished residences; spacious glass balconies with incomparable views of the beach; ceilings that exceed nine feet in height; a full kitchen with high-end appliances (catering kitchens in some units); wood and marble flooring throughout each residence; imported cabinetry, spa showers and beautiful marble sinks in the bathrooms with soaking tubs in the larger residences; W Hotel signature down bedding (if you have stayed at a W Hotel, you know how great their beds are); two plasma televisions, CD and DVD player; state of the art technology including wireless high-speed internet service, and an iPod docking station, multi-line telephones and Bose wave radios; custom closets with built-in cabinets and shelves; owner closets with locks; and, so much more. At the W South Beach, accommodations include luxurious studios along with one, two and three bedroom residences that range in size from just under 600 square feet to almost 3,000 square feet for an upper level penthouse with amazing 360-degree views. With W South Beach real estate, property owners have the ability to lease their residences on a short or long term basis – or even live there themselves! List prices typically start in the mid-$800s and climb to $15,000,000 for three-bedroom upper floor penthouses. The most recent sales were one-bedroom units and sold in a couple of months of listing. Currently, there are about 35 properties listed for sale at the W South Beach. As for W South Beach rental property, rental rates start at $5,000 and go all the way to $40,000 per month. The units at the W South Beach are fully furnished and offer everything that discriminating guests want. Most of the listed rentals feature short term rates but are also available on a long-term basis. For investors, another option for leasing is to set up the leasing through the W’s in-house property management program. Because the W South Beach operates as a hotel as well, the rates for this plan may be substantially more as they typically charge anywhere from $700 to over $7,000 per night. As a gauge, the beautiful Setai is situated next door and caters to the same discriminating buyers and guests. List prices at the Setai start at over $1 million and exceed the $20 million for upper floor larger residences. As for Setai rentals, monthly rates typically start around $5,000 and climb to well over $30,000 - $40,000. The W South Beach is ideal for discriminating buyers or anyone who has a certain level of expectation for what they need and want in luxury Miami real estate. To own property of this magnitude that is tied to the reputation of the W Hotel is incomparable. W south beach is a world famous hotel for its style. I have stayed there before my denver to yellowstone tours. The location has a pristine oceanfront land with the beach facility. It also gives the opportunity to the visitors to enjoy a pool, garden and the recreational activities to the visitors.